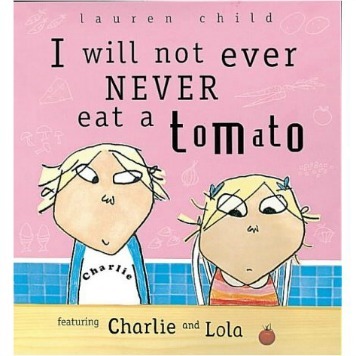 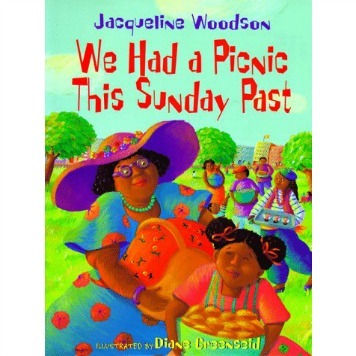 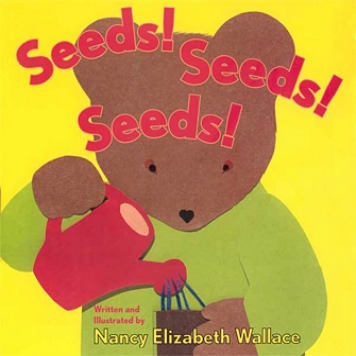 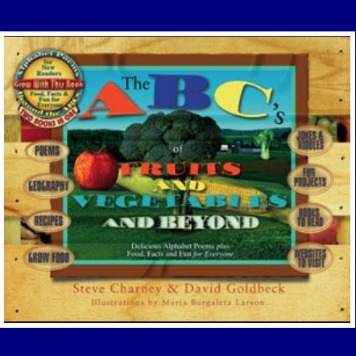 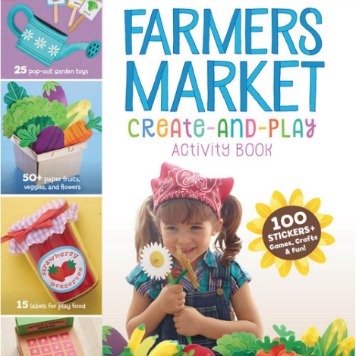 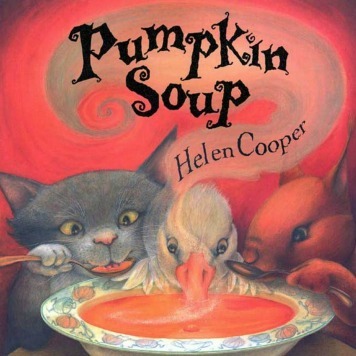 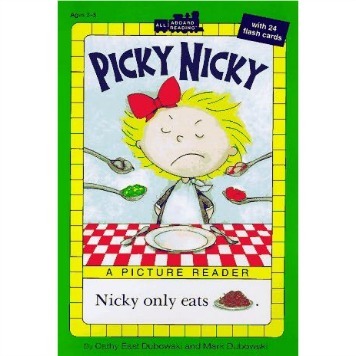 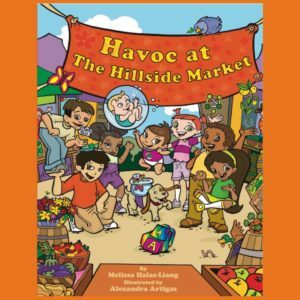 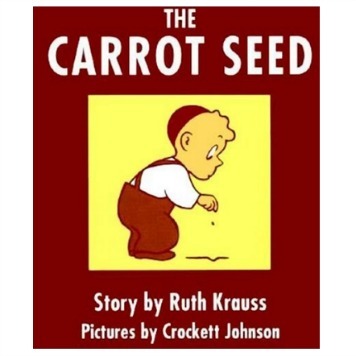 Nutrition, gardening and fitness-themed Children’s Books to help teach your kids to make healthy choices at an early age! 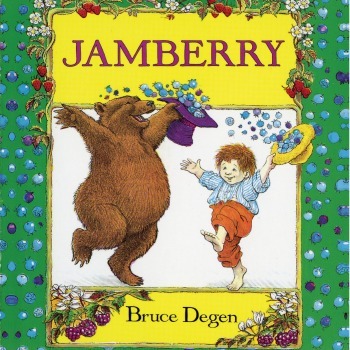 Jamberry, Jamberry is a joyful berry frenzy children’s book that will get your child excited about eating berries…. 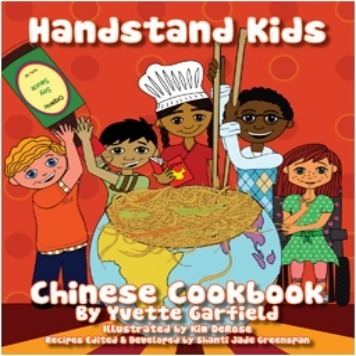 Yvette Garfield’s Chinese cookbook for kids brings food, fun, and adventure to the kitchen table as they travel through China…. 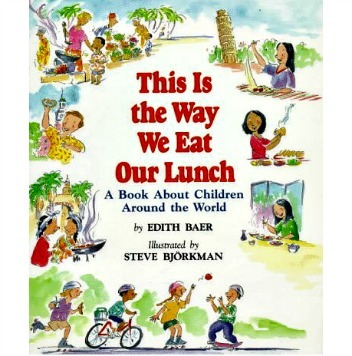 The simple rhymes in this well-illustrated book take us through different regions to show us what children around the world are eating at lunchtime…. 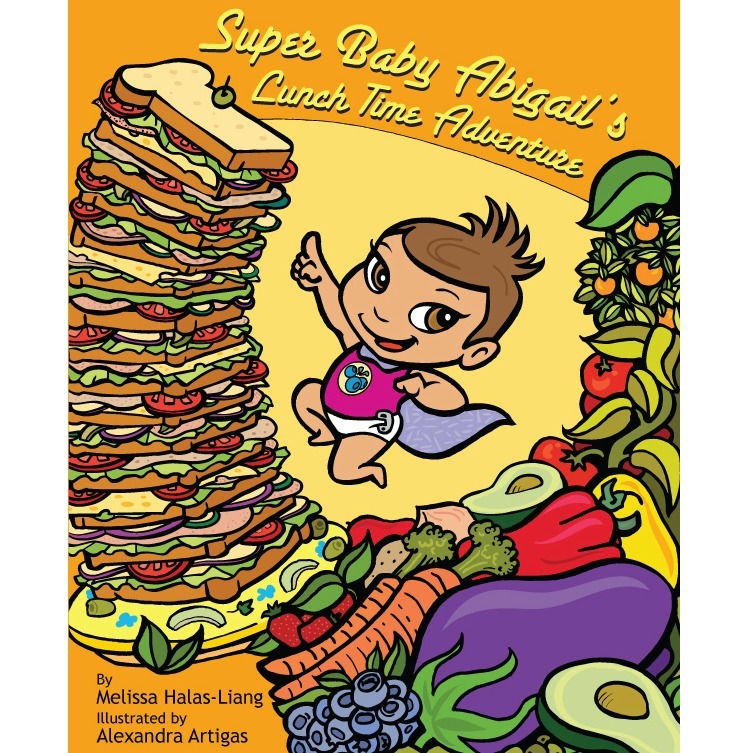 Overflowing with gorgeous pictures of healthy, delicious foods, Baby Abigail’s adventure creates the perfect opportunity to introduce nutrition concepts in a kid-centric way….